As hinted at in a recent video, I've read this book and unfortunately found it to be a real mixed bag. This is going to be a short review because there's just not that much to say. 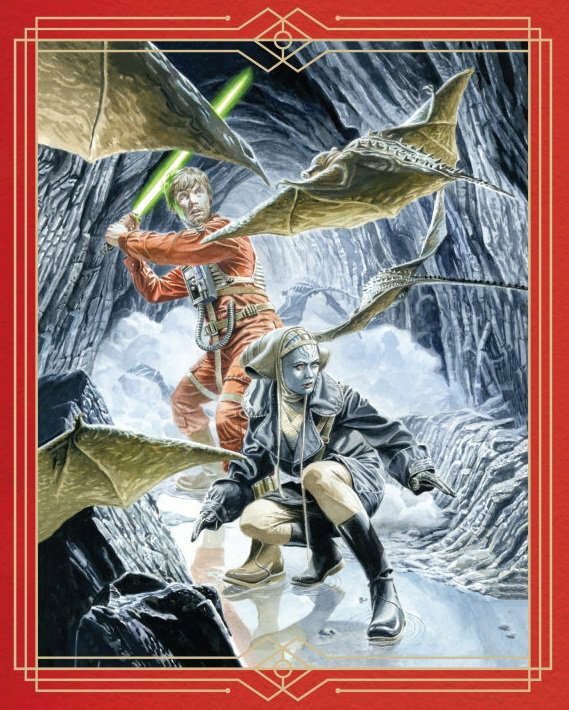 The Legends of Luke Skywalker is an anthology book of stories told by young workers on a ship headed to the city of Canto Bight. The wraparounds feature the voyage itself and the young people passing the time by regaling each other with stories they've heard about one of the most mysterious men in the galaxy. There are six "legends" about the man named Luke Skywalker, and they are very hit-or-miss. 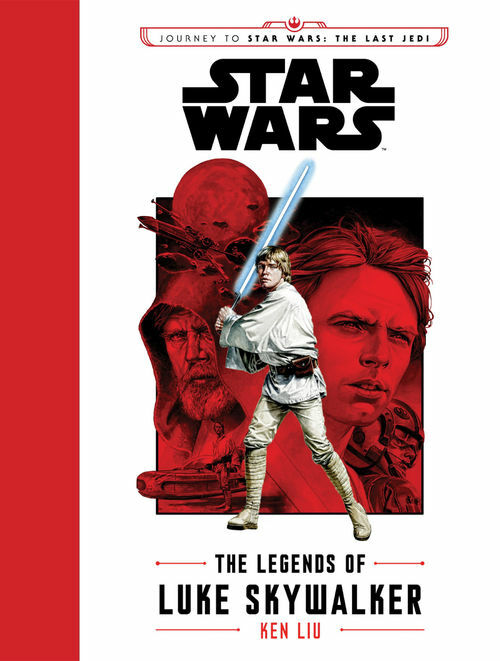 Each of the stories presents Luke in a variety of different roles with a wide range of personalities. Some of the stories present Luke as a hero, others as a con artist, and even one as a complete buffoon. Given the premise of this book, it's necessary to take all this with a grain of salt. Here's the unfortunate part: there is nothing in this book that sheds any light on the character of Luke Skywalker or what he was doing in between Return of the Jedi and The Force Awakens. That's the real takeaway for me, and the thing that makes this such a missed opportunity. With that out of the way, I was able to enjoy about half of the stories. There's one that's told from the point of view of an Imperial during and after The Battle of Jakku that I really enjoyed. There's another with a Space Slug (exogorth if you're nasty) that was alright, and there's a story that places Luke on a water planet (think the Polynesian Islands) where Luke learns a thing or two from the inhabitants. The other three stories were of no use to me whatsoever. There's one that was written with way too modern of a tone (but I get it, because KIDS), one that seemed too far fetched even for Star Wars, and one story about a mote flea that lives on Salacious B. Crumb, the Kowakian monkey lizard as seen in Jabba's Palace in Return of the Jedi, that I actually found to be completely patronizing and insulting to the character of Luke Skywalker. I get that this book is for younger readers, but I don't think that should excuse it from being good. I also realize that this was never intended to actually give us any information at all about Luke as much as it is supposed to show how his legend is growing throughout the galaxy and his name is beginning to inspire others. In that sense, I suppose the book accomplishes its mission. It would have been nice if a little more care had been spent in putting these stories together, though. Anthologies are a mixed bag by their very nature, but it's rare to read one and only connect with 50 percent of the content. I do compliment the interior illustrations by J.G. Jones, a guy whose work I've admired in comics for a long time. In the end, I have the same problem that I have with a lot of the Star Wars Expanded Universe these days. It often feels like these things are put together very hastily and with little planning. It's rare for one of these books to actually feel like they matter, and this is no exception. 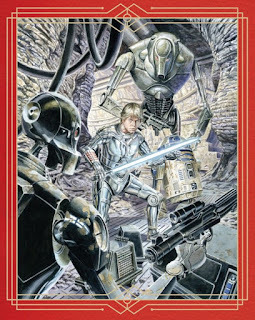 Good Expanded Universe fiction should offer us insights into what's going on in the galaxy, make us care about characters be they new or familiar, and tell stories that keep us turning pages because we can't wait to see what happens. The stories shouldn't feel disposable, like placeholders until something better comes along. 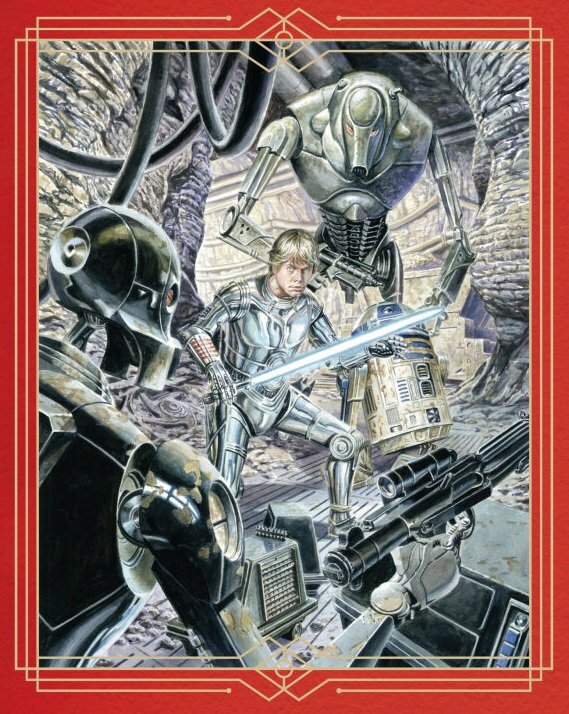 This book feels like it was released to sell Star Wars merchandise, not to tell stories that needed to be told. Still, The Legends of Luke Skywalker is mostly inoffensive. Of the six stories it contains, three of them work well enough to warrant a read, but only one of them really tells a great narrative that feels important. The book feels exactly like what it is: a diversion to hold us over until something better comes along.